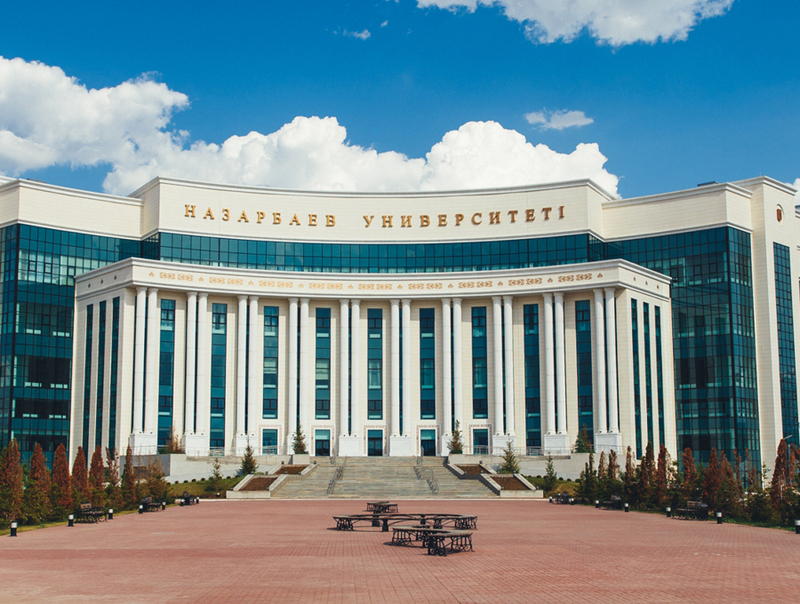 Nazarbayev University GSE is dedicated to becoming a world-class center for teaching and research on education, with a focus on educational reform in Kazakhstan and Central Asia, while retaining a broad international approach. We seek to promote and assist in the implementation of cutting-edge research on educational challenges and issues from preschool through university levels. M.Sc. 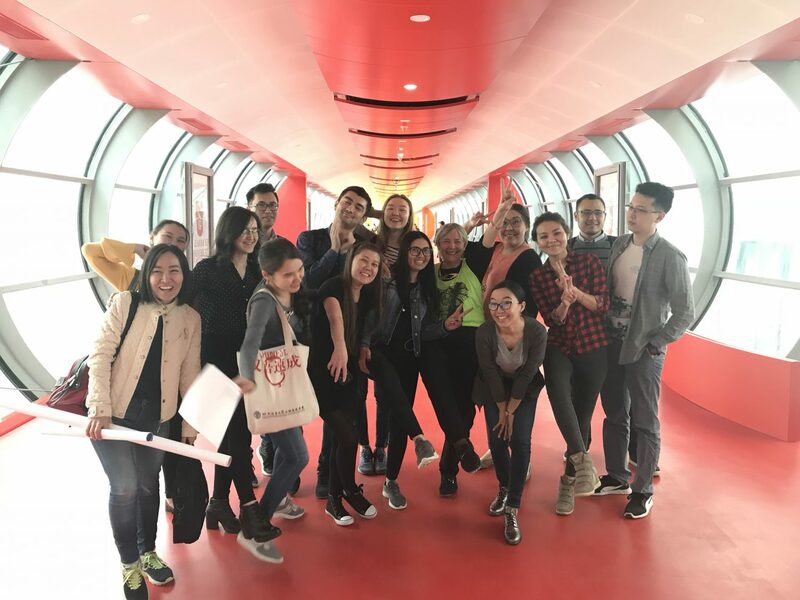 Educational Leadership Program offers three specializations: School Leadership (2-year), Higher Education (2 year), and Inclusive Education (2 year). 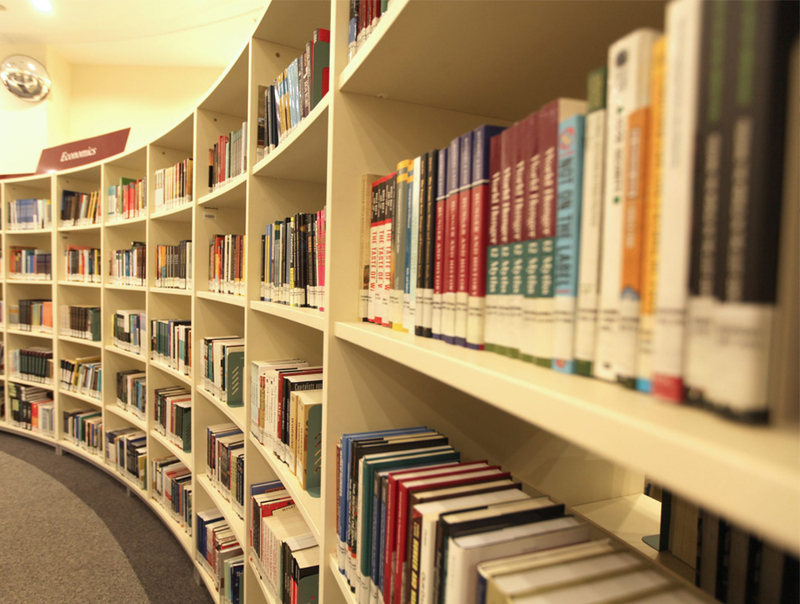 Within each of these specializations, the following topics are covered: instruction and pedagogy, curriculum design and development, evaluation and assessment, governance, and leadership. 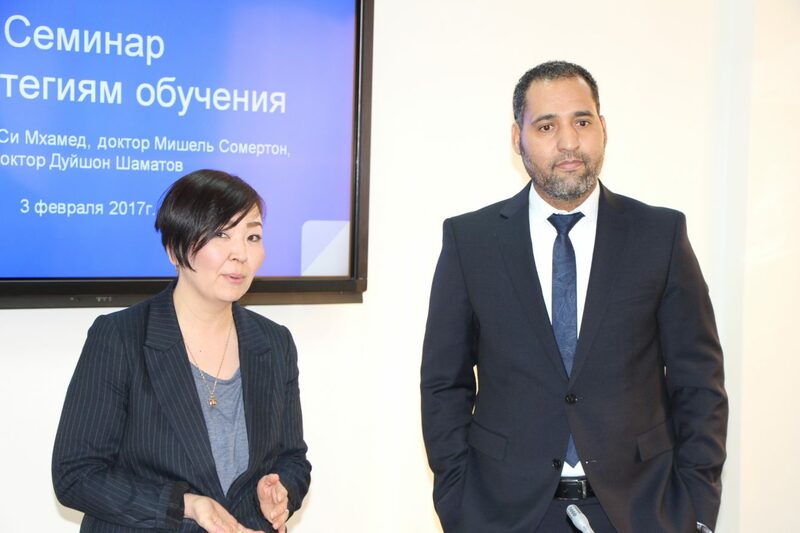 2-year full-time program covers theories, policies and practices of multilingual education, and is closely linked to the trilingual education strategy that is being implemented in Kazakhstan. 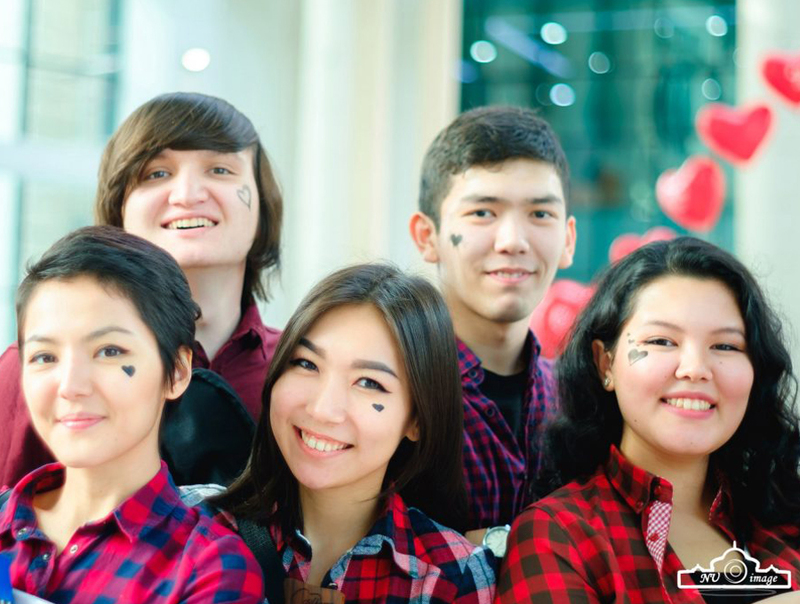 Ph.D. in Education is a full-time four-year program designed for individuals who are committed to taking a leadership role in educational reform and management in Kazakhstan.